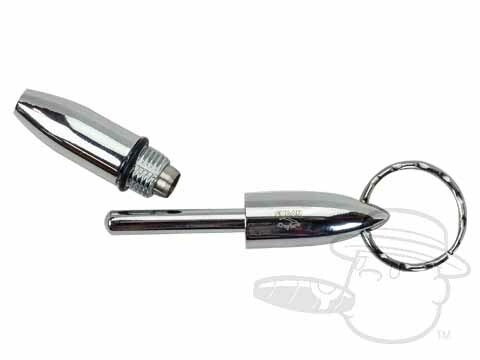 "Bullet"-style punch cutter with keychain attachment. Unscrew in the middle to reveal a sharp punch cutter for your smokes. Backed by Cuban Crafters Lifetime Guarantee. Keychain Punch Cutter- Gold By Cuban Crafters is rated 5 out of 5 based on 1 customer ratings.